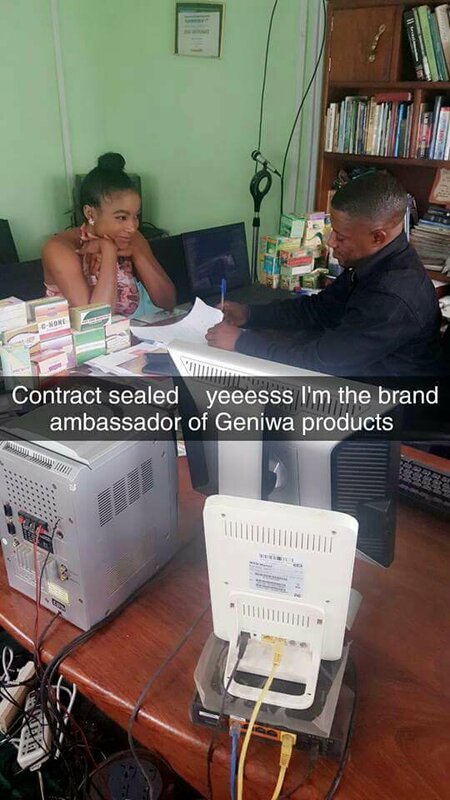 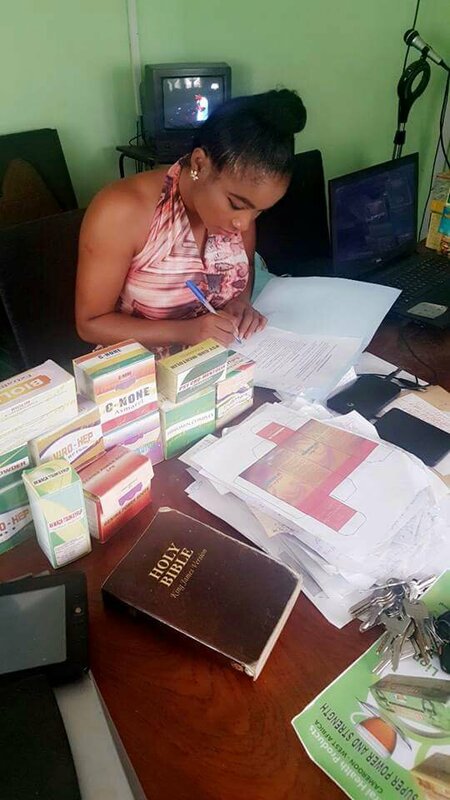 Popular Collywood Actress Soli Egbe backs an endorsement deal with Geniwa. 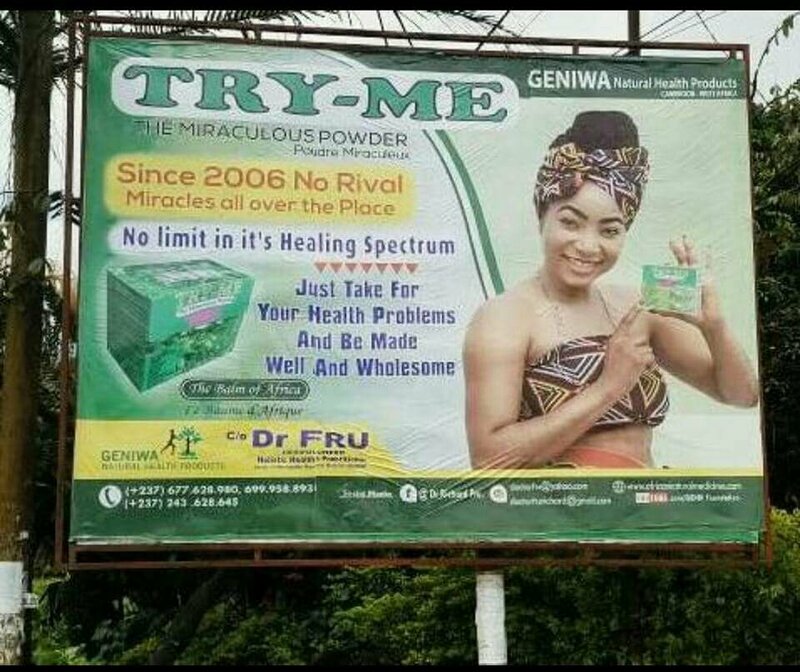 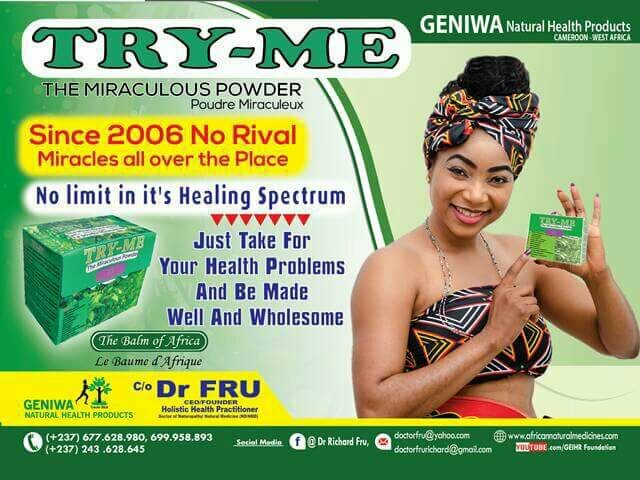 Geniwa is owned by popular traditional medicine doctor/researcher Dr Fru. 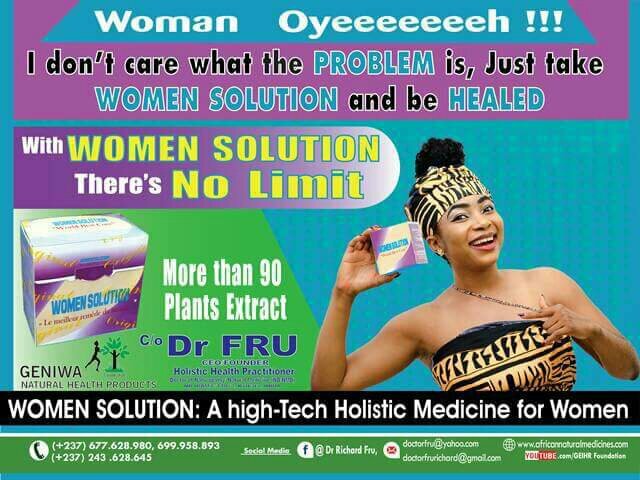 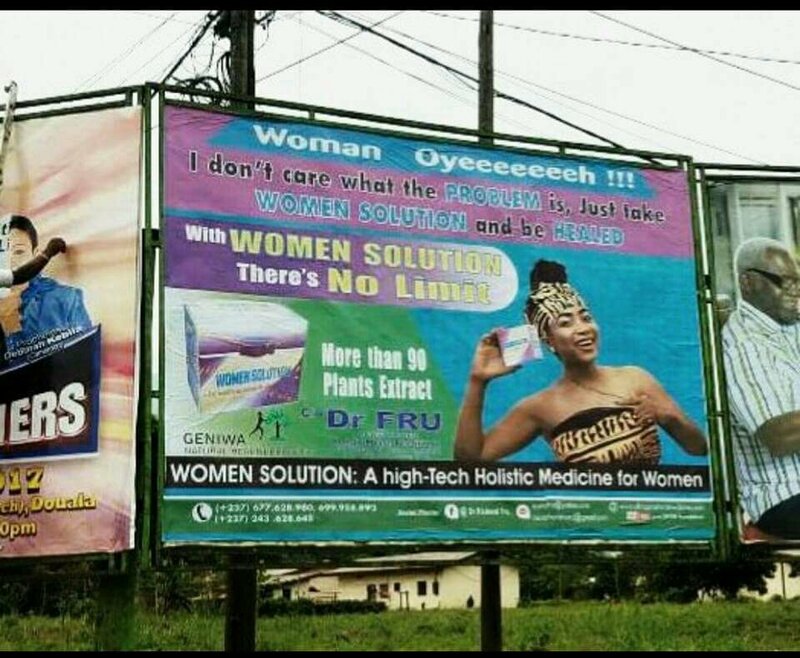 Its headquarters in Buea and its known for their numerous health products.